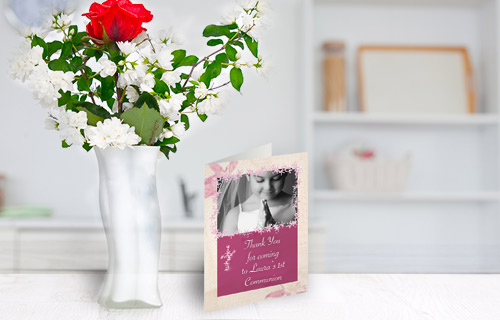 Our high-quality classic greeting cards will delight for any occasion. Choose from a variety of design templates in portrait or landscape format and add photos and text. In addition, we offer two different types of paper. 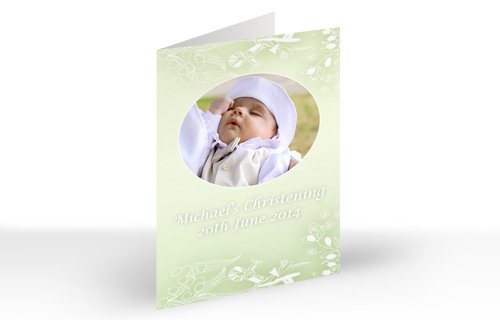 Select either plain paper or premium photo paper, each with a high gloss refined exterior.